On 2 August 2015, Limerick father-of-two Jason Corbett was savagely beaten to death in the bedroom of his luxury North Carolina home. 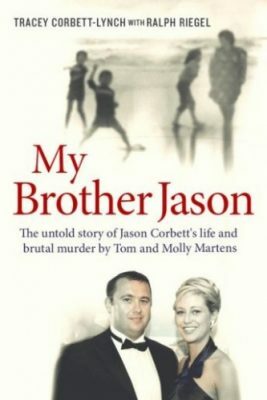 His killers were his wife Molly Martens and his father-in-law, Thomas Martens. In a trial that gripped both the US and Ireland, the case that the duo had acted in self-defence – though they hadn’t a scratch on them while Jason suffered horrific injuries – fell apart and they were sentenced to over 20 years in prison.